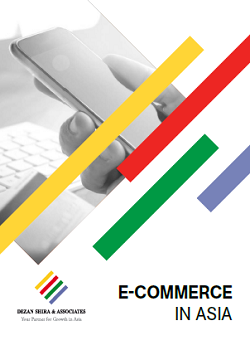 e-Commerce in Asia, the latest publication from Dezan Shira & Associates, is out now and available for complimentary download through the Asia Briefing Publication Store. As the digital revolution transforms shopping habits worldwide, emerging markets in Asia stand out as enormous opportunities for foreign investment. Rising internet penetration, a growing consumer base, and rapidly developing logistics infrastructure contribute to burgeoning e-commerce activity in all three of China, Vietnam, and India. China’s e-commerce market is already the world’s largest, with established online shopping giants catering to the varied needs of increasingly discerning consumers who value the quality and trustworthiness of foreign products. The e-commerce industry in Vietnam is comparatively green, though improving infrastructure and connectivity present opportunities not just for sellers but also ambitious companies seeking to capitalize on the fractured nature of the country’s online retail industry. 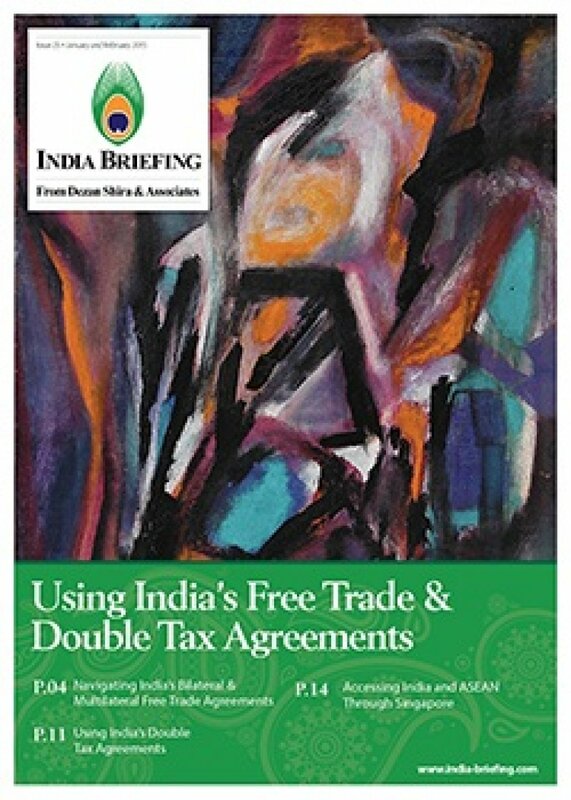 India is somewhere in between, boasting rapidly growing internet penetration and a massive potential consumption class as investors benefit from the recent relaxation of previously unclear and restrictive government regulations. While e-commerce is a dynamic sector across Asia, entering the industry can pose considerable challenges. The rise of e-commerce is a relatively recent phenomenon in emerging markets, and the legal and regulatory environment is constantly shifting. Further, logistical issues such as unreliable delivery practices, unstable internet connectivity, and difficult rural access frequently complicate e-commerce operations throughout emerging Asia. E-commerce in China, Vietnam, and India is complex, and accessing these markets necessitates innumerable considerations. Weighing the benefits and drawbacks of various entry models and how they help or hinder access to target demographics and future growth is essential when engaging with emerging Asia’s lively e-commerce sector. Although it is a complicated field to penetrate, successfully entering the industry can give companies access to vast new markets as they establish a foothold in the vibrant region.